From the outback of Australia comes this tale of survival and treachery featuring Leatherface Lonergan and Sod Williams. It's their second adventure and this time they're battling bush renegades who are out to kill two young adventurers from Melbourne. 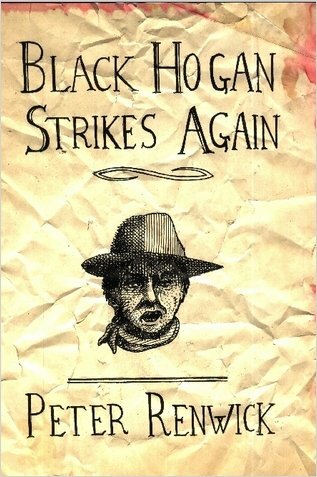 The action is non-stop and the thrills aplenty but the worst is to come in the form of the legendary Black Hogan. Journey back to 1937 with author Peter Renwick in this fascinating glimpse of a world seldom seen by modern readers.